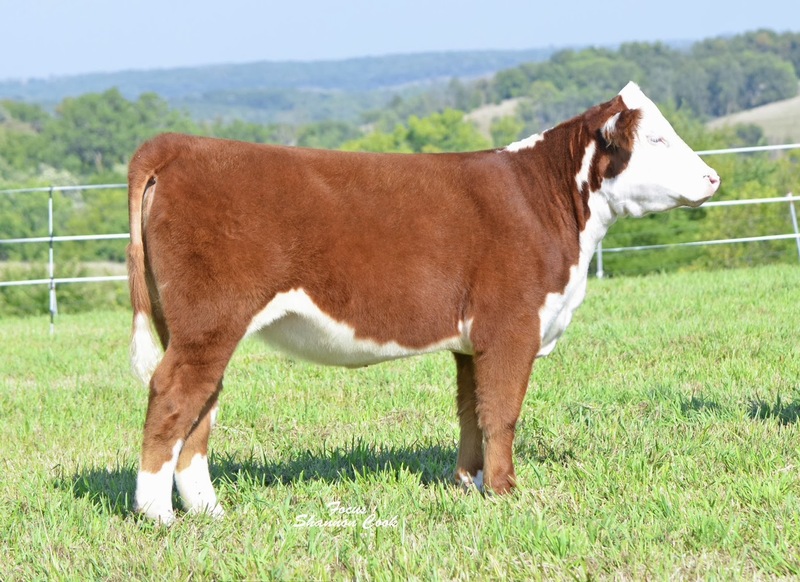 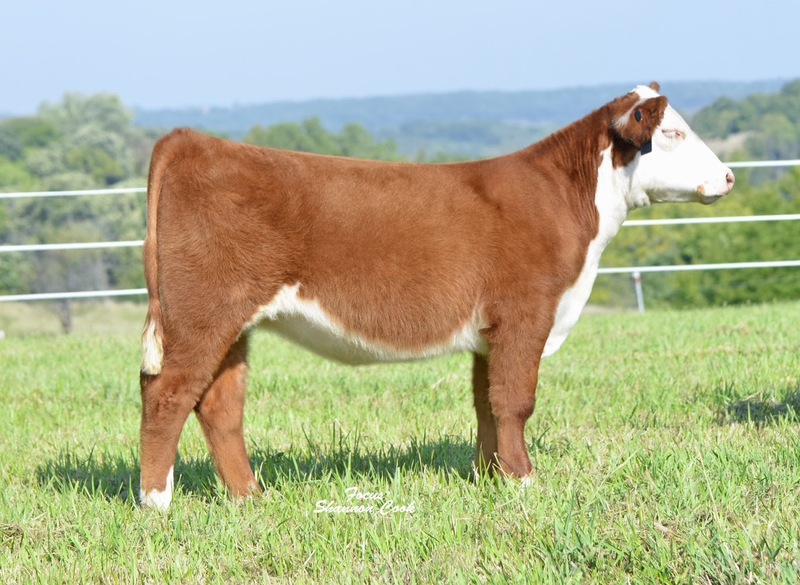 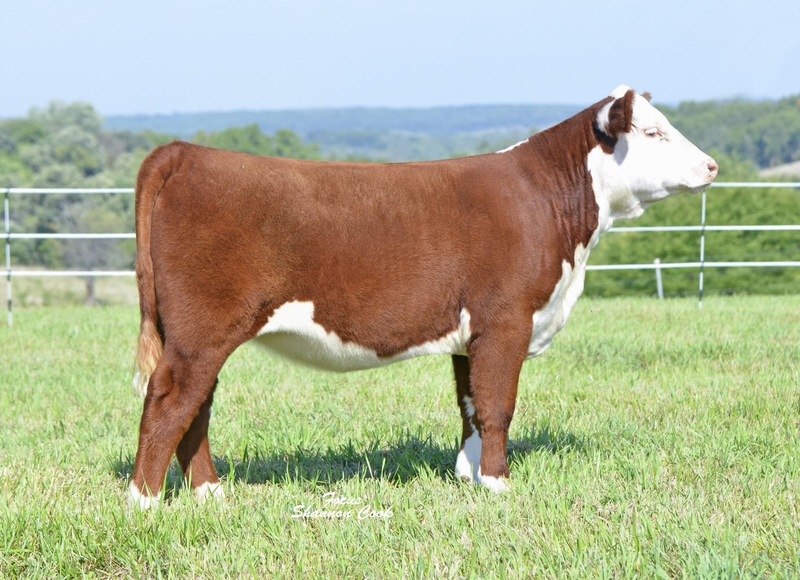 Please join us Saturday, October 12th for an Open House as we prepare to sell an outstanding set of Hereford Heifers and Steers. 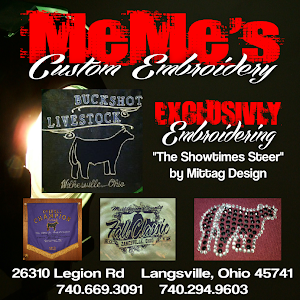 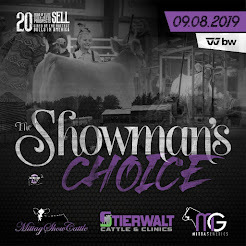 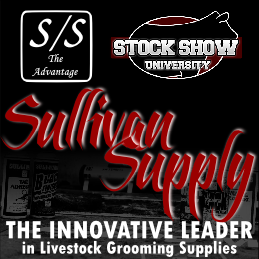 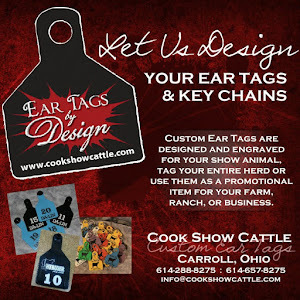 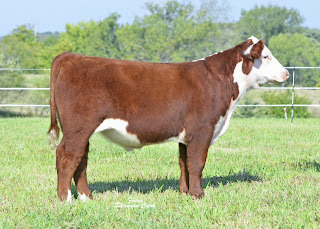 Food & beverages will be provided and the sale cattle will be on display for your inspection. 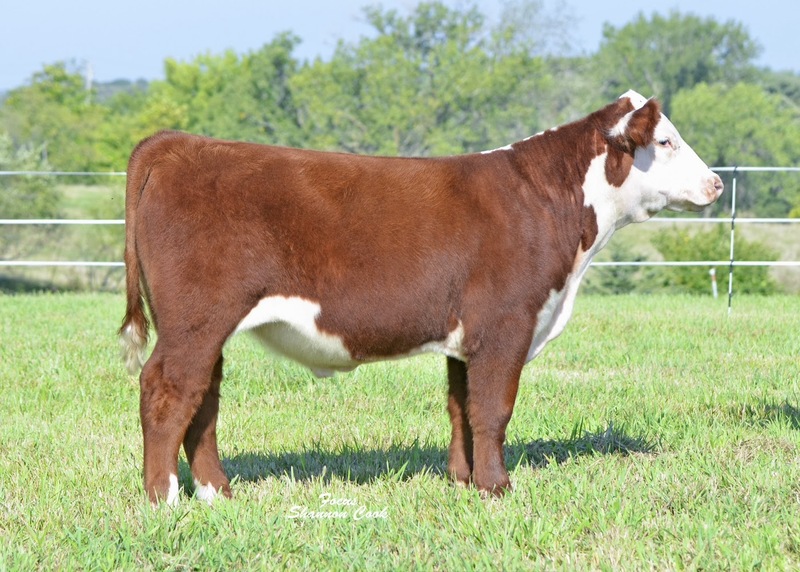 Our sale will be hosted by Breeders' World Online Sales on October 17th. 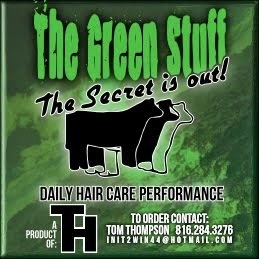 Please contact Anthony at 515-689-5275 with any questions.